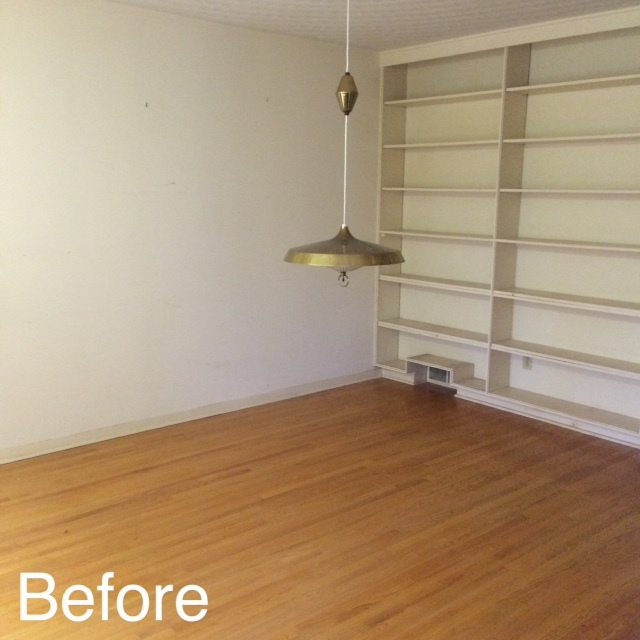 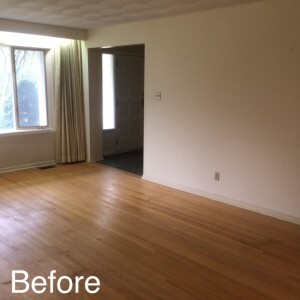 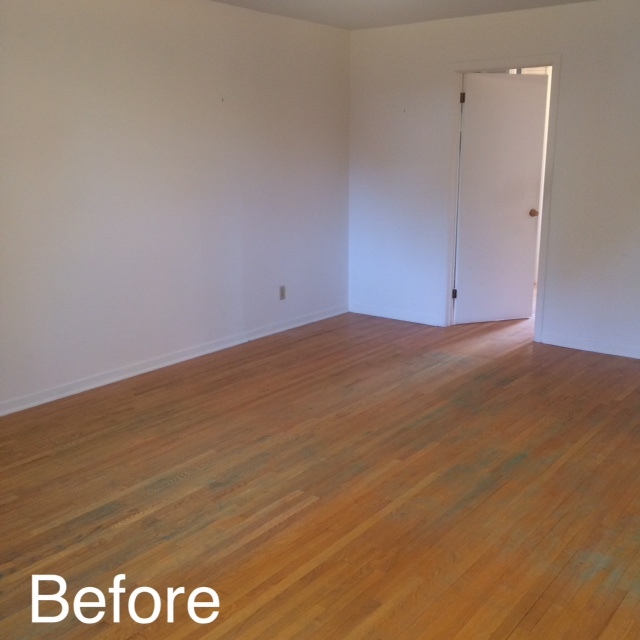 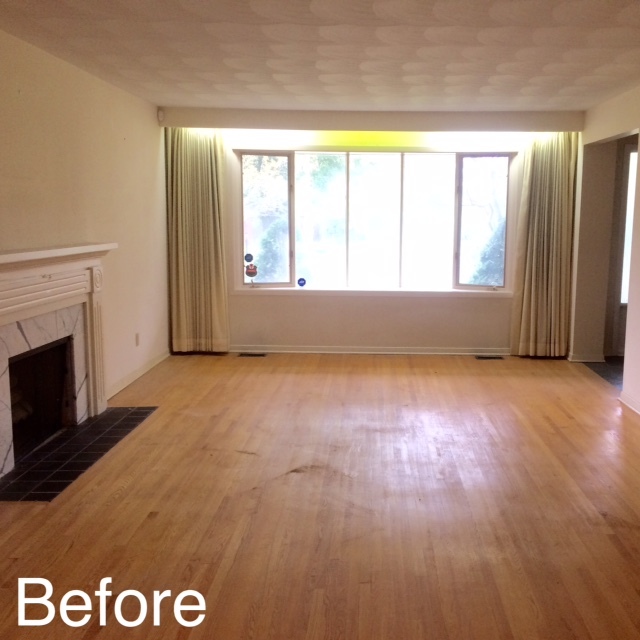 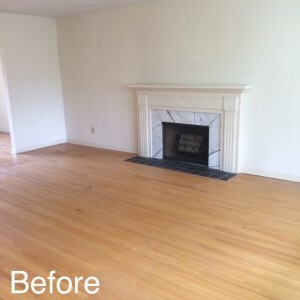 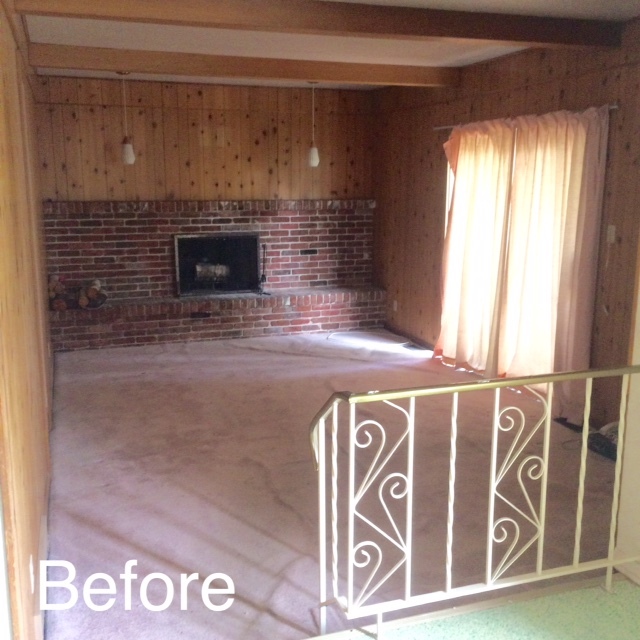 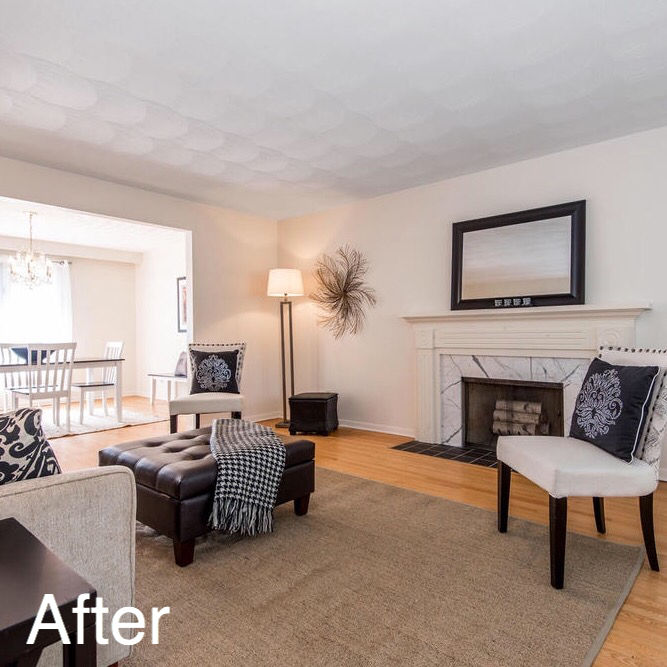 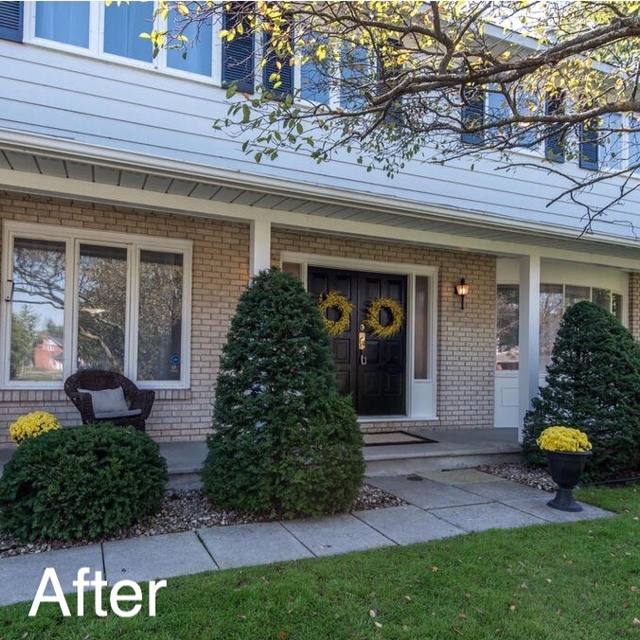 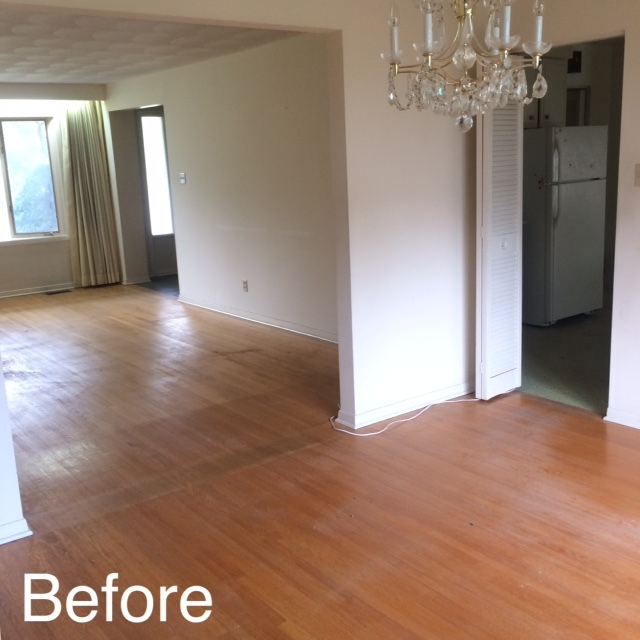 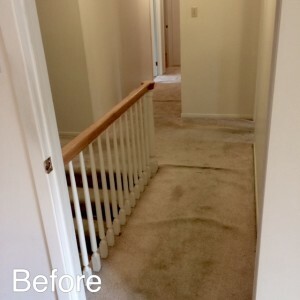 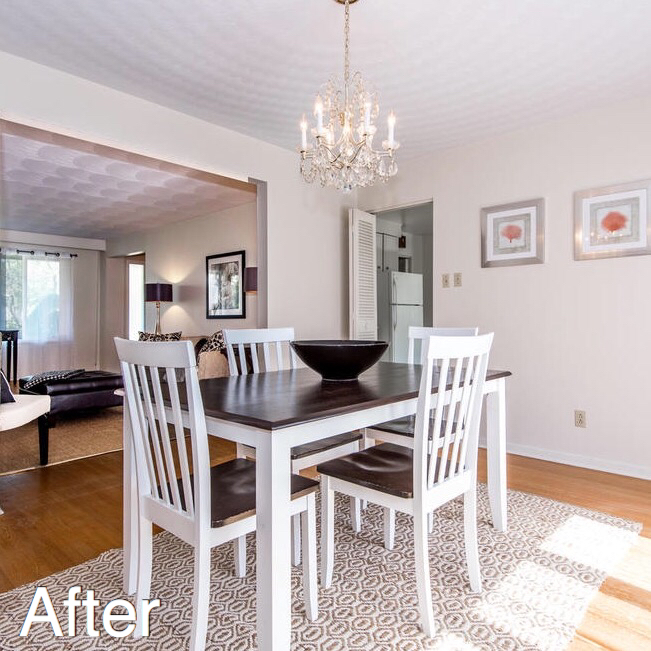 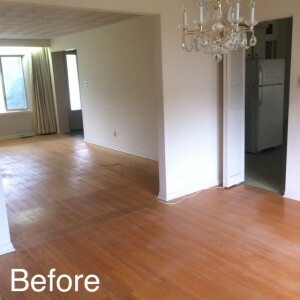 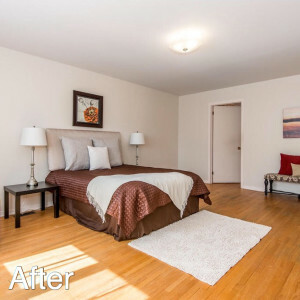 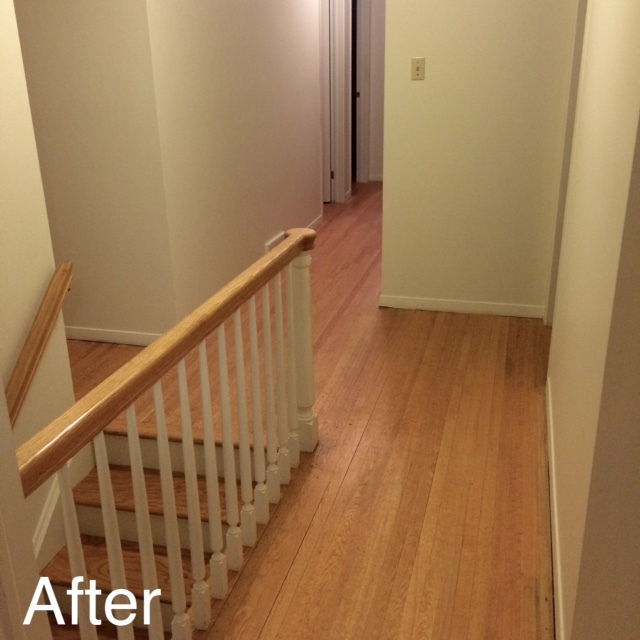 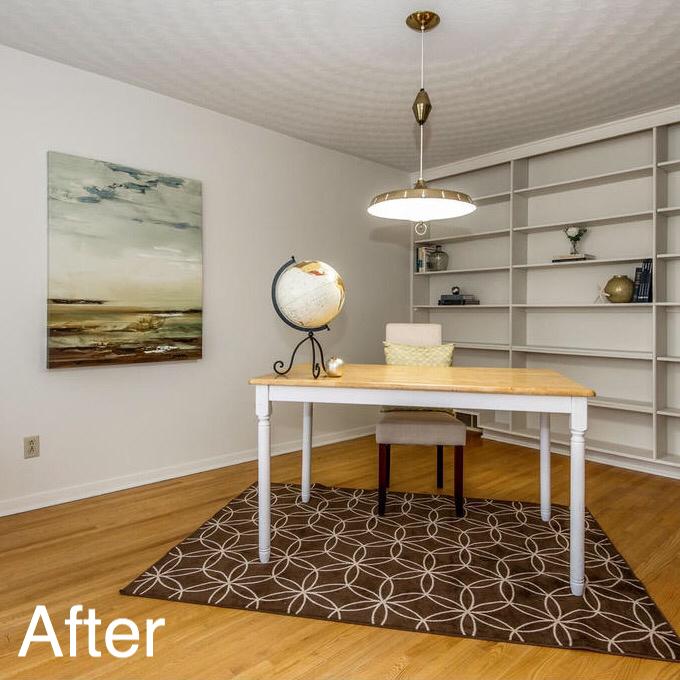 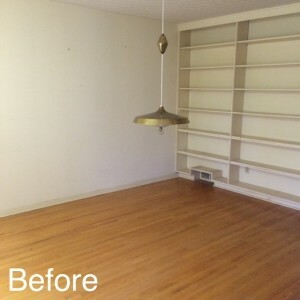 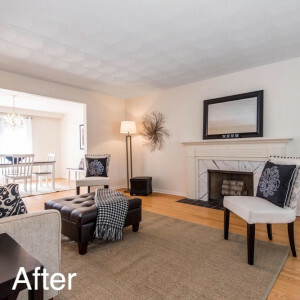 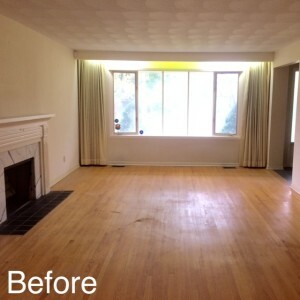 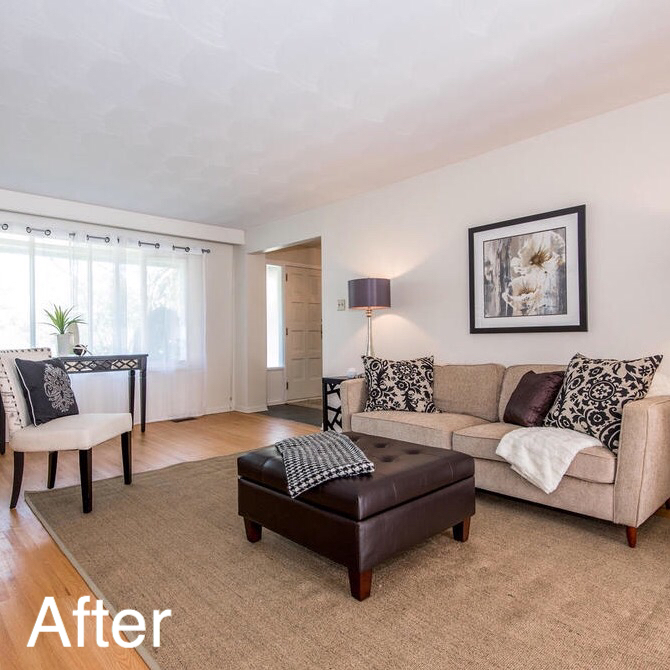 Staging: Before and After Photos of a Vacant Property! 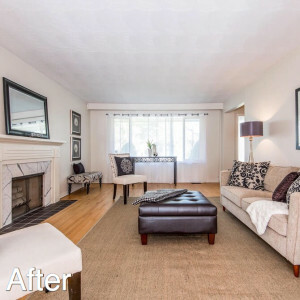 With this particular property, we asked the owners to do a little extra preparation in order to bring the home up to date. 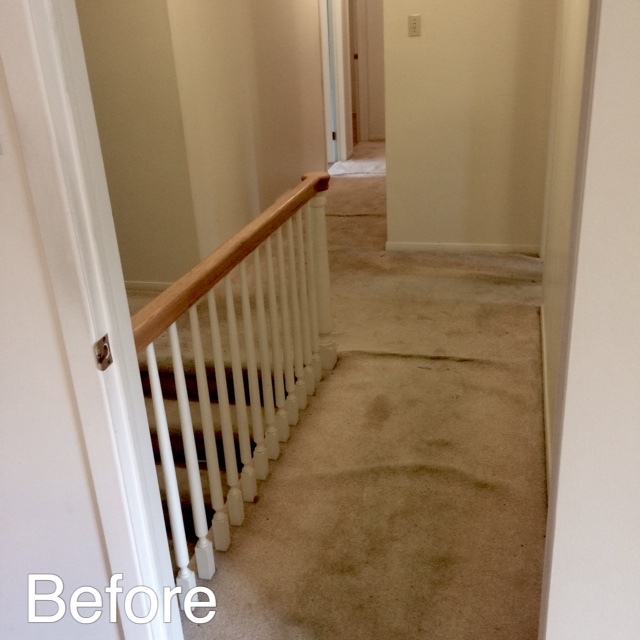 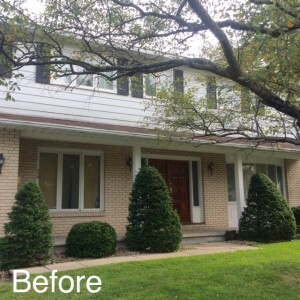 We provided a list of what needed to be done and with the help of our team of experts, the entire 5 bedroom house was painted from top to bottom, carpets were removed, and roof was redone. 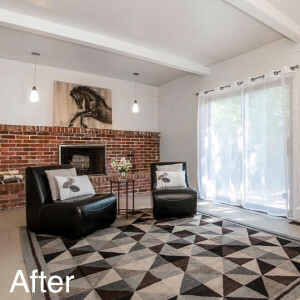 It is SO important to invest a little time and money into getting your property ready for sale because ultimately it will attract more attention from Buyers and make you more money in the long run. 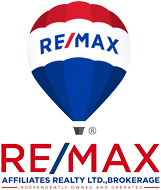 I am a detail oriented Realtor with a proven track record of getting top dollar for my clients.